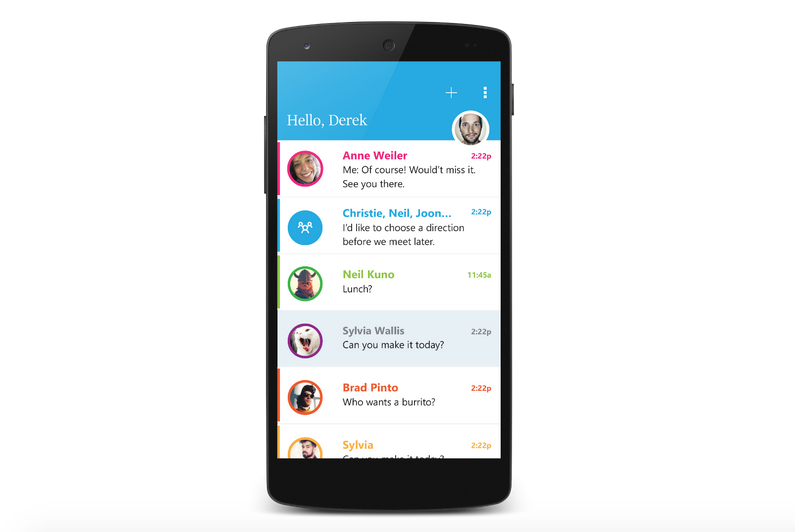 Microsoft has released its Send app for Android today, after originally making it only available to iOS users. Send is a new take on emails that removes the subject line and signatures and takes you straight to your contacts list. It basically turns your emails into WhatsApp-style conversations. Another neat update has been the addition of GIF support, so now Send users can spam each other in the most efficient way possible. Send is currently only an option for Office 365 users with business and education accounts, however, so no using it with your personal account for now.